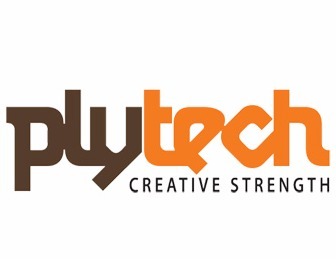 Plytech - Creative strength! Plytech offers a diverse range of wood based panels. Our key ingredients are quality, durability and novelty. We are passionate about wood as a renewable, natural resource and its many applications. We supply a range of products designed and manufactured to withstand use in harsh environments.